It’s always a pleasant experience to reminisce about the cartoons that defined our childhood. Back in the ‘90s, these cartoon characters left a big impact on the kids when they were growing up. If you’re a television buff, you could not have missed watching epic cartoon characters like Tarzan, Jungle Book, and Heman in action. As we did not have the luxury of watching multiple channels back then, most of us would have definitely watched some of the above-mentioned cartoons. They were low on budget but rich in content. 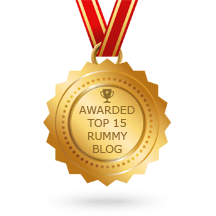 We know online rummy enjoys a similar cult status like the cartoons of the yesteryear. What if some of our childhood heroes venture into the arena of online Rummy? 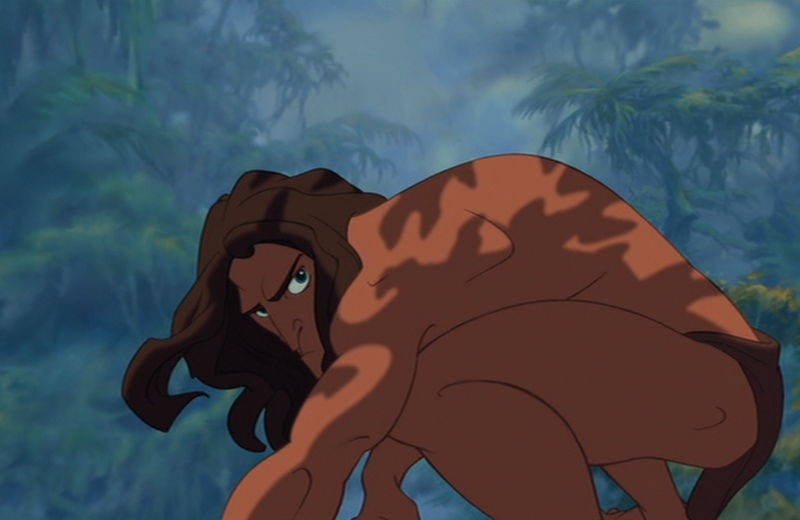 Tarzan is fondly remembered as the king of Apes. He is the guy who can swing across trees, jump from the cliff into the sea and fight any animal in the jungle fiercely. How would Tarzan fare in online rummy? 1).Tarzan’s remarkable agility and speed would come to his rescue while playing online rummy. He would play the game with a panache. 2).Tarzan’s remarkable tracking sense would be definitely come in handy while analyzing the opponents’ cards and making the moves accordingly to win the game. 3).Tarzan’s never-say-die attitude would make sure he crawls out of any difficult situation while playing online rummy. This exceptional trait would set him apart from the rest as he would bounce back from any setbacks. He-man character defined machismo at its best. 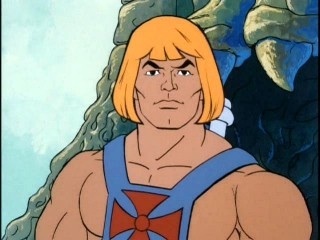 He-man is the alter ego of Prince Adam. Often we would have seen He-Man battle his arch-nemesis Skeletor and the forces of evil to bring peace to the world. He-Man was characterized as possessing super-speed, great acrobatic skills, and an extraordinary strength. Calm by nature, he would retort to combat only as a last resort. Should he venture into online rummy, he is going to appear calm in the beginning and bring his skillsets to the table at a crucial time. All he needs in the table is an opponent similar to Skeletor in order to bring the best out of him. Any Skeletor’s out there? This iconic character put spinach into the mainstream. Popeye character is considered as a precursor to the modern day superheroes. The popularity of Popeye show helped boost spinach sales. Popeye is a sailor with a bulging arms, rough voice, and squint eyes with an ever-present pipe in his mouth. He gains superhuman strength once he ingests spinach. Rummy is a delicate game that needs a lot of energy and time. Adversity brings the best out of Popeye especially when challenged by the likes of Bluto and his aliases. Online Rummy being a competitive space would always bring the best out of Popeye. 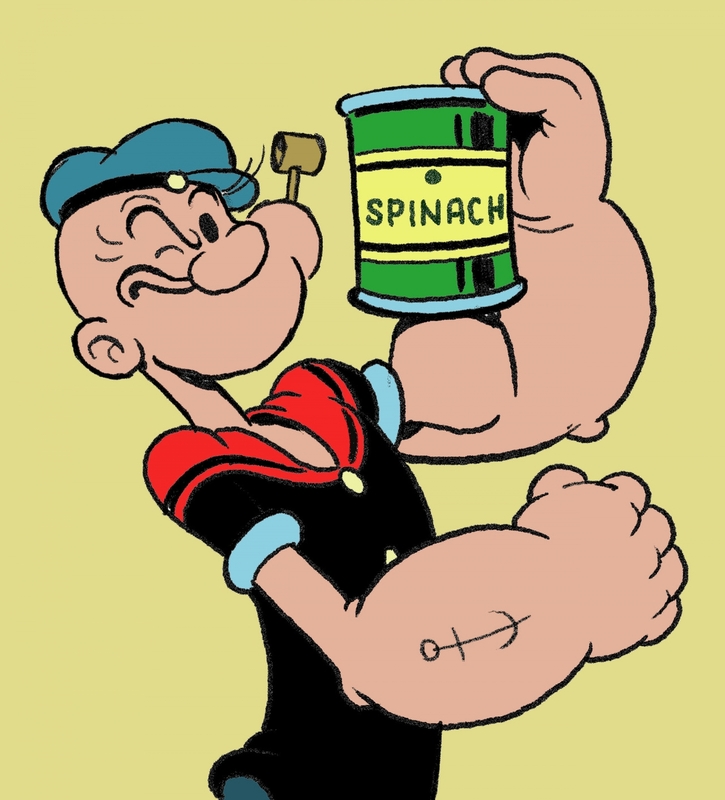 In addition to it, a can of spinach would always do wonders for Popeye while playing online rummy. 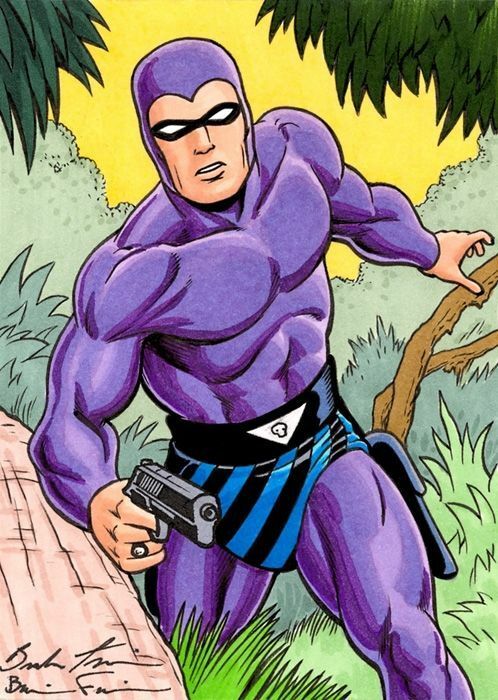 How many of us remember the Phantom, the skintight costumed crime-fighter who sent shivers down the spines of the notorious criminals in the town? Unlike other superheroes, he has no superhuman powers, relying only on his wits, physical strength, and a proven ability to fight crime. He would make it as a strong rummy player who relies only on skill. Given his enviable physical strength and tactics, one would believe he has the hallmarks of being a rummy champion. If I were a rummy player, I would be reluctant to go after Phantom. 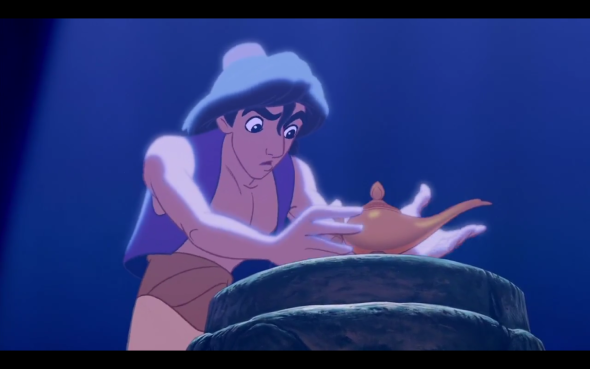 Aladdin’s monkey Abu will come into aid. Hope this article helped you reminisce about the characters that you were fond of, from the days of your childhood. 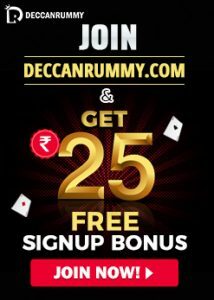 Should this article kindle any interest in you to play rummy, there is always Deccan Rummy for your company. 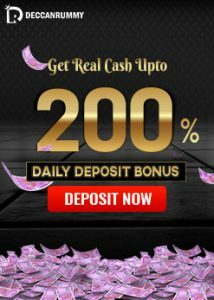 Deccan Rummy is the fastest Indian Rummy site available. Deccan Rummy has state-of-the-art rummy software to make your rummy playing experience a fantastic one. With our software and mobile APP, playing rummy becomes very easy.